We understand. For many, technology doesn’t come easy or simply isn’t affordable. Here’s the thing: Flocknote works great even under those circumstances. 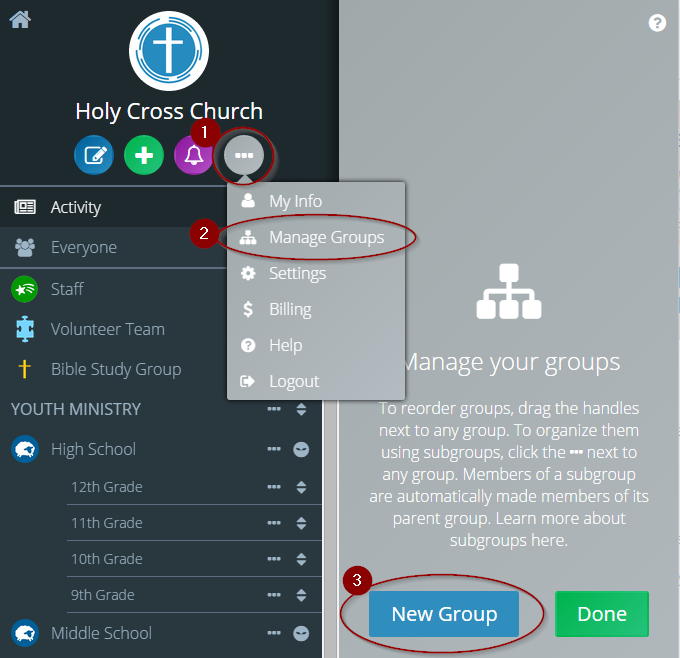 There are three BIG reasons Flocknote is a perfect fit, even at your church. 1. You aren’t reaching everyone you think you are. Every Sunday, you make the bulletin and people read it, right? Well…maybe. The latest studies show less than 20% of churchgoers regularly read the bulletin, not to mention that people have to come to church in the first place to even get the bulletin. Then, what happens when you need to reach people in between Sundays? Or when they stop showing up on Sunday? The bulletin doesn’t cut it in those scenarios; instead, email and text messaging are the best ways to do it. In fact, Flocknote emails are typically opened at least 50% of the time (well above market average), and text messages have a 98% chance of being seen. Wouldn’t it be nice if 98% of the church remembered a Holy Day Mass or special event because of a quick text reminder the day before? That means that if only half of your members use email and texting (and the average is much higher than that), you will still reach far more people with Flocknote than your bulletin is currently reaching. And you’ll do it more quickly, efficiently and cost-effectively. If your goal is to reach people (and it should be), then you can’t afford not to use the most effective means possible. 2. You’d be surprised who emails and texts these days. Even when we use the reasoning from point No. 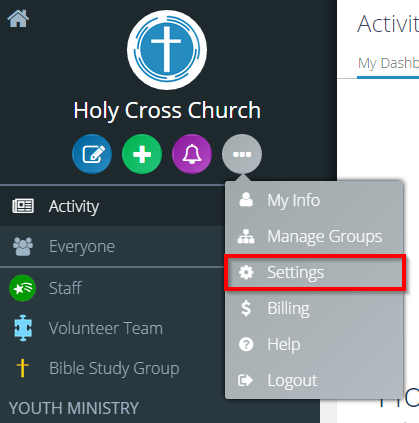 1, we still often hear, “But no one really uses email or texting at our church.” While it may seem true, the latest stats tell a different story (click here for our handy Fact Sheet). It’s a verifiable fact that mobile communication is becoming not only more widespread, but more accessible and affordable for everyone. We’re kidding ourselves if we think the people in the pews won’t begin to prefer email and text messaging, too. 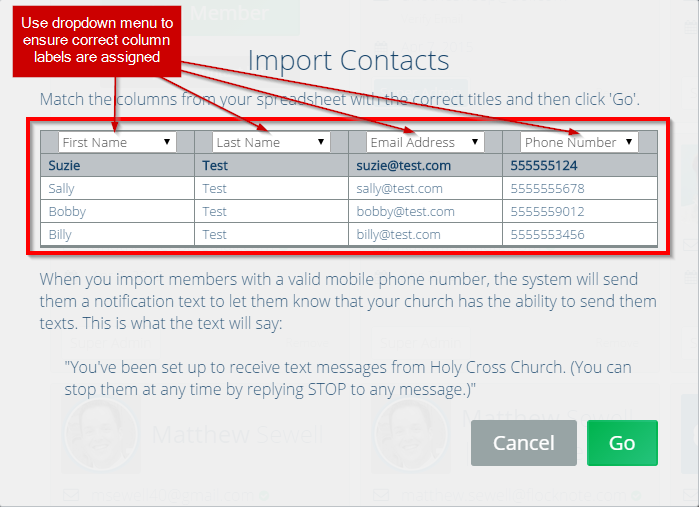 Flocknote doesn’t just give you a way to text and email those parishioners who prefer it, it gives you and all your leaders a simple and powerful way to do it. After all, wouldn’t it be nice to halve the number of calls you make and receive each week, or be able to see exactly who’s reading your messages? Flocknote easily helps with all that and more. 3. Communicate to future parishioners, not just current ones. Sure, your church has an older population now. But it won’t be that way forever. If it wants to keep filling the pews, a church must evangelize and attract new parishioners. One great way to do that is to offer a method of engagement that’s accessible to the people you’re hoping to reach, which time and time again has revealed itself to be text messaging and email. It’s why we do what we do here at Flocknote. 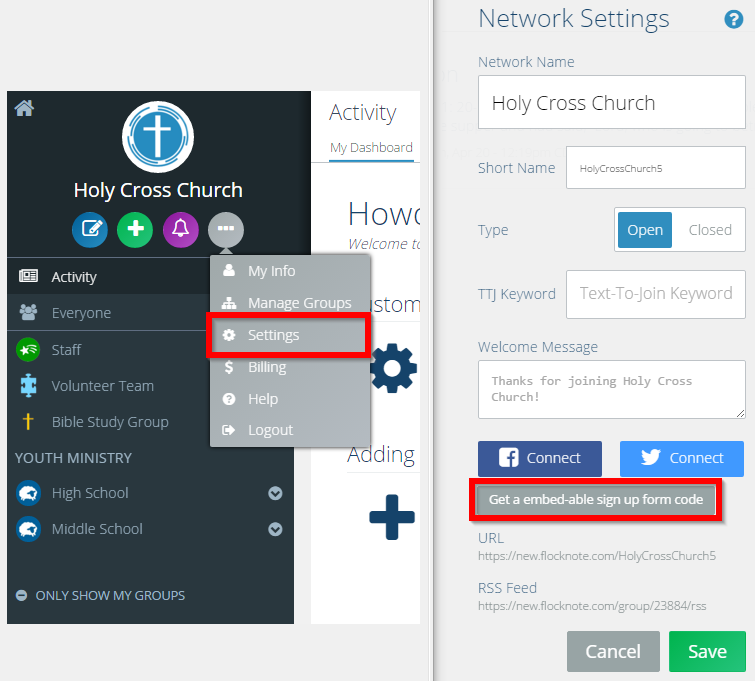 We want to help make your church better in a tangible, more-butts-in-the-pews, more-souls-in-heaven kind of way, and that starts with good communication. So try Flocknote. You’ll be happy you did.